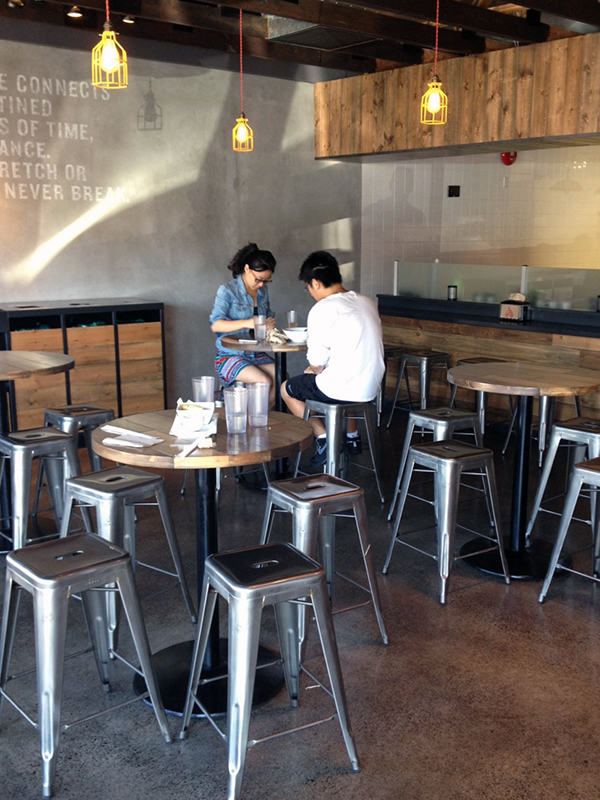 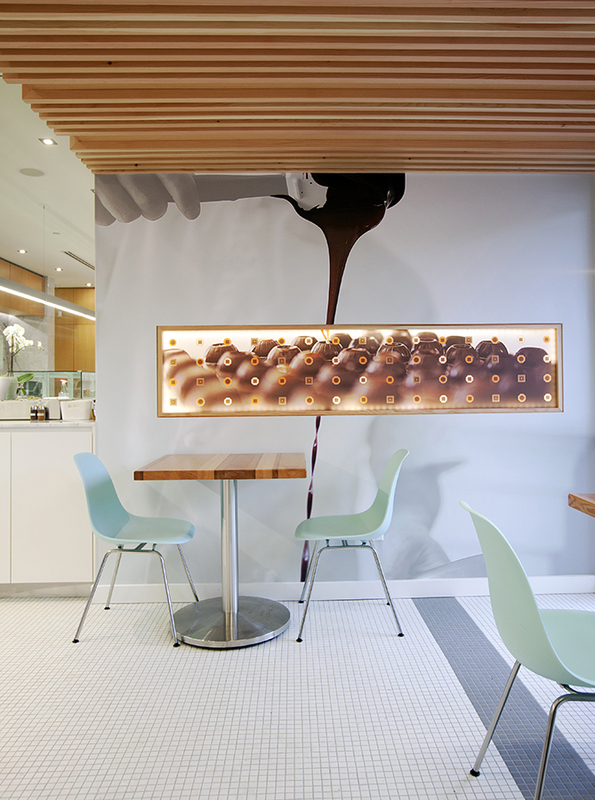 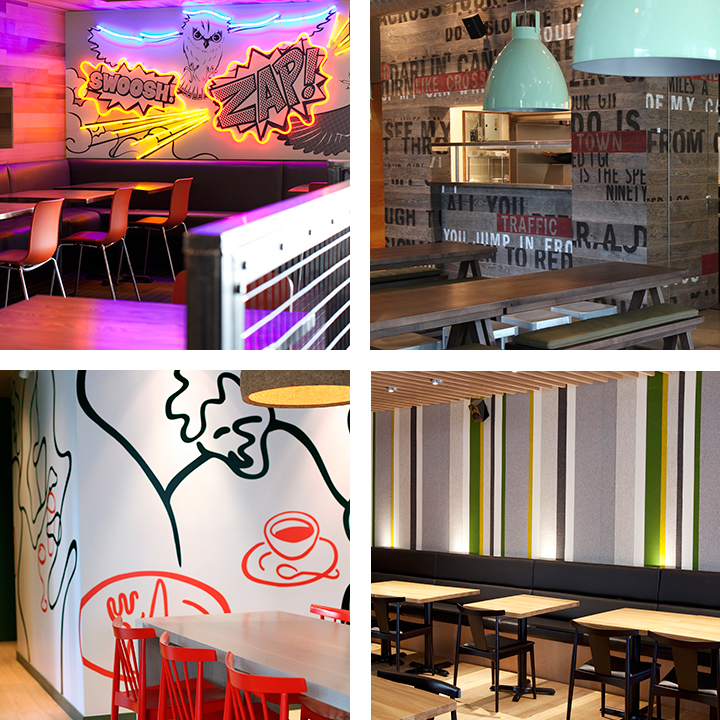 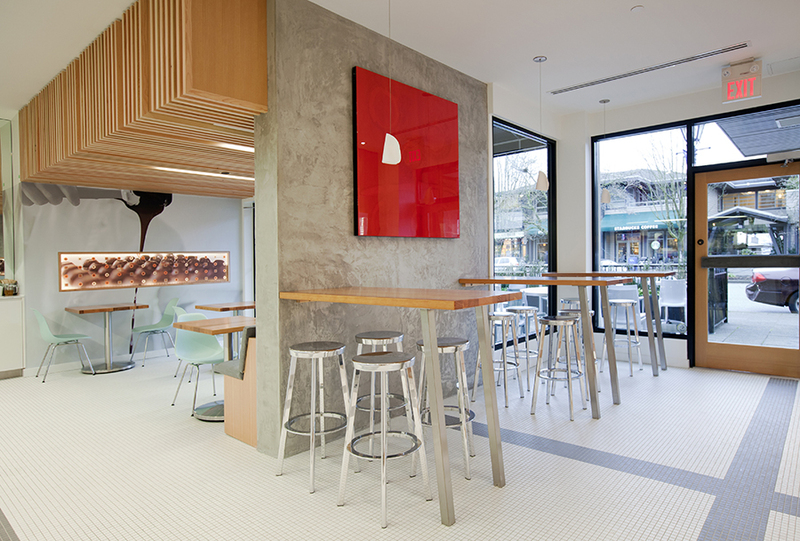 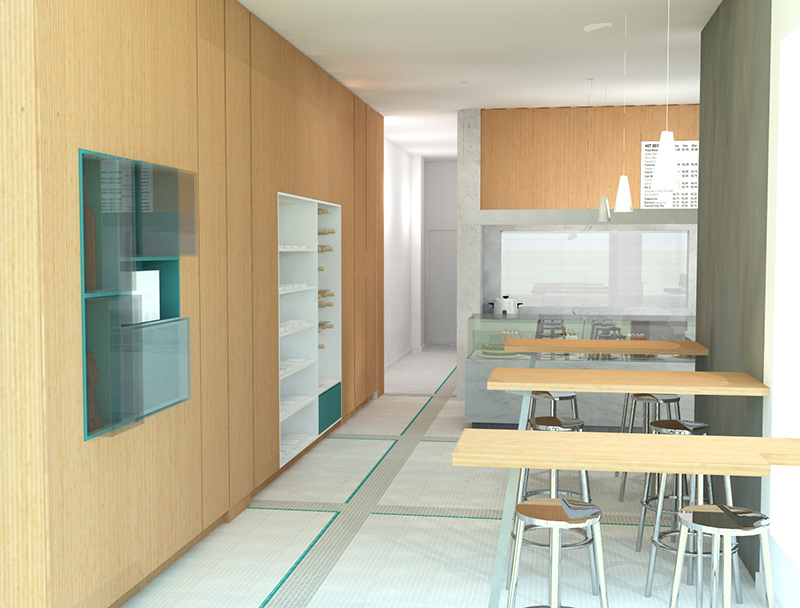 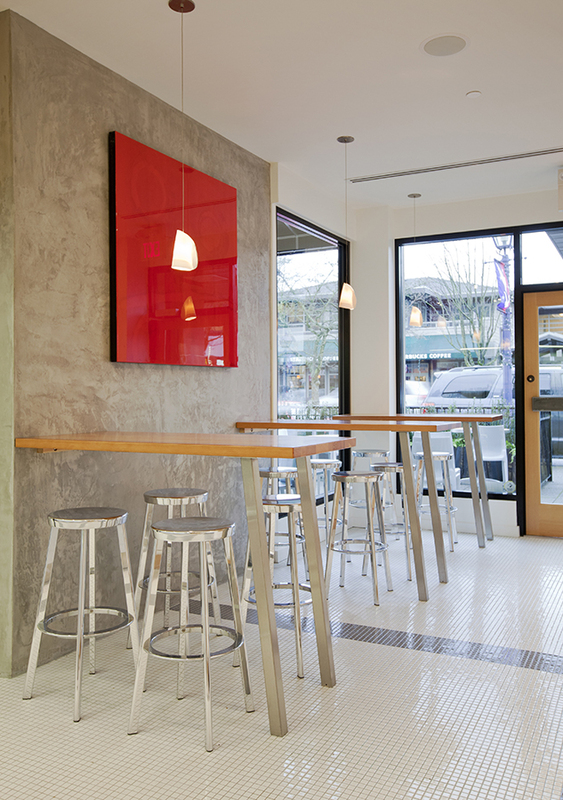 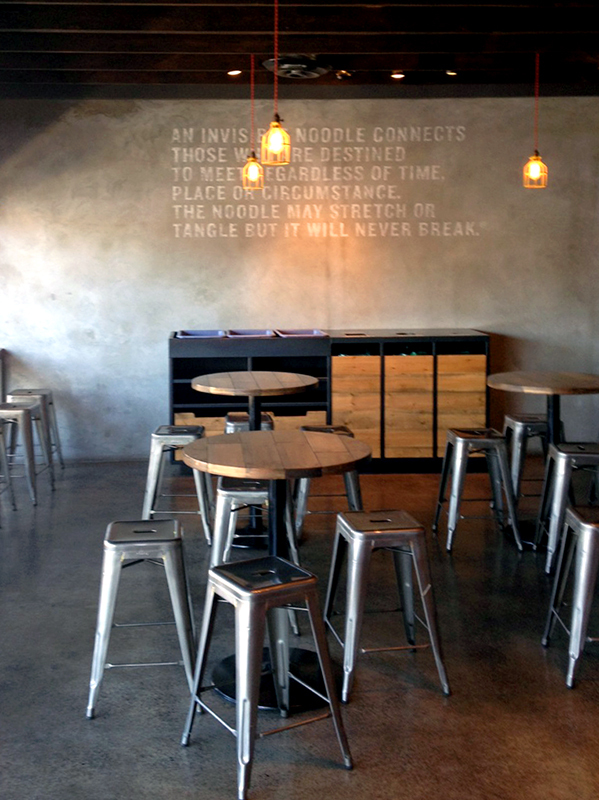 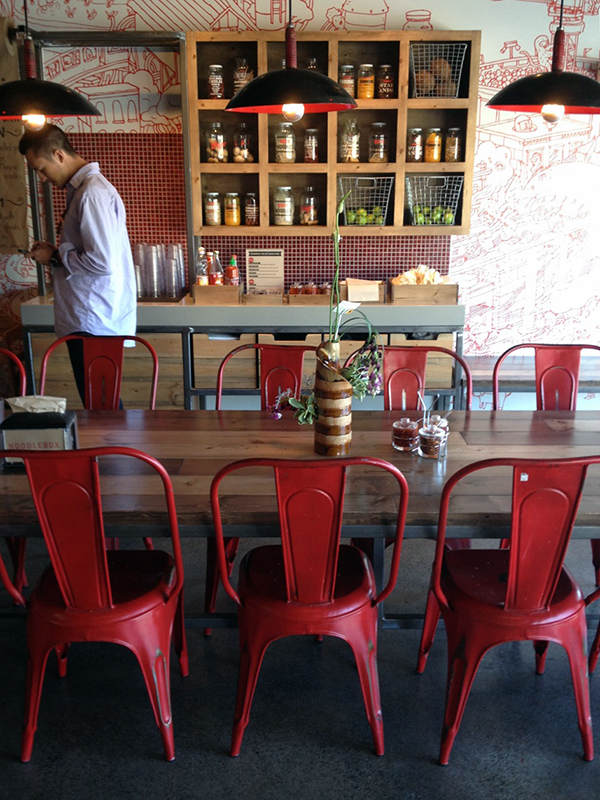 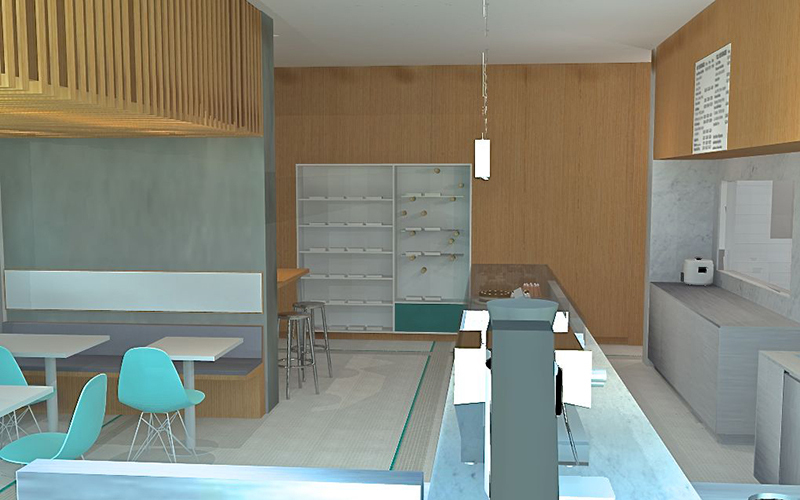 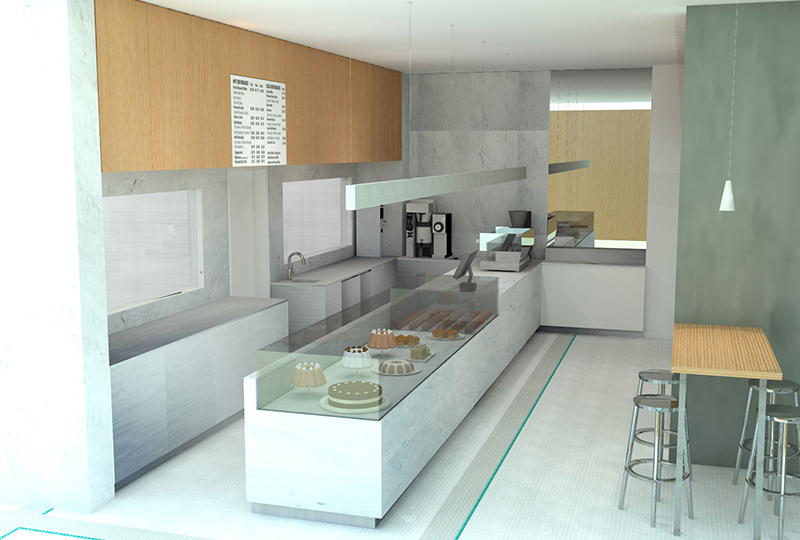 Evoke has been working on the new interior design concepts for the Noodlebox franchise. 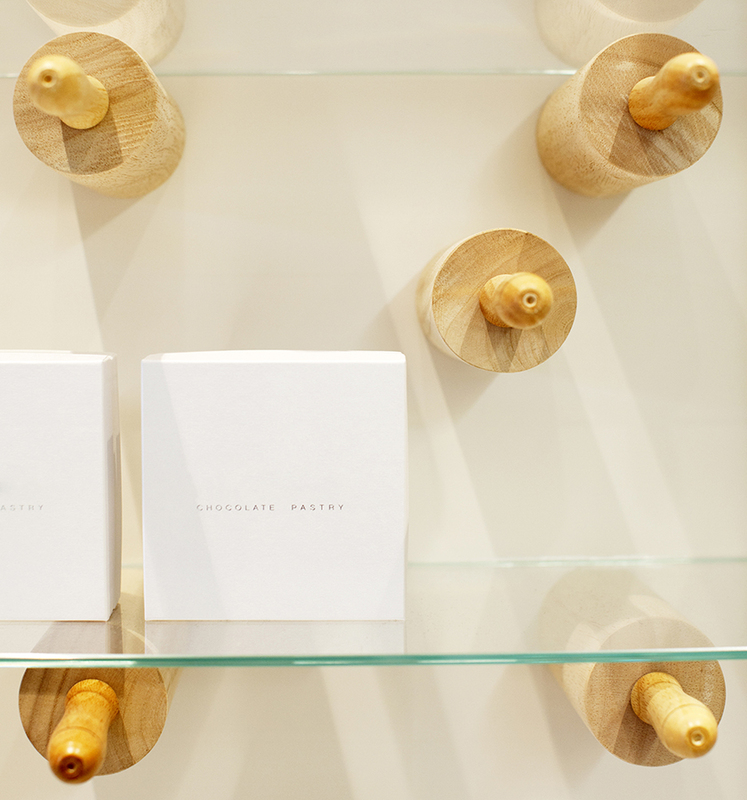 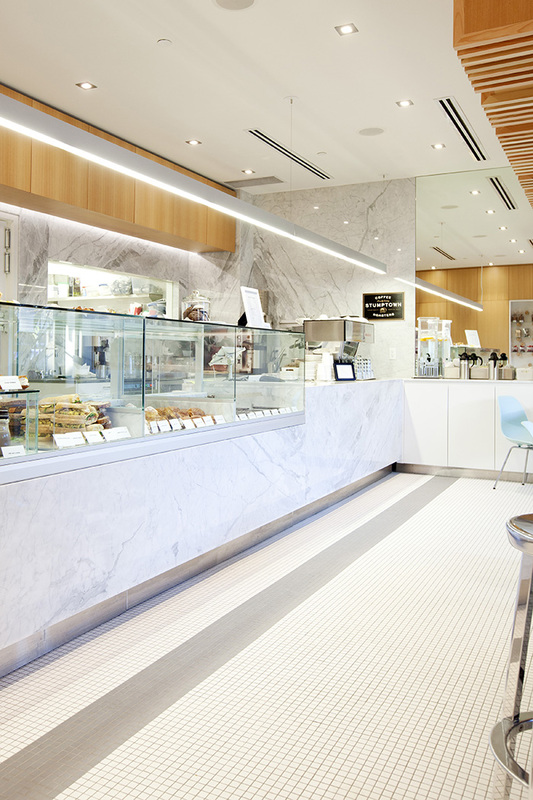 The first completed store is Shelbourne Victoria, with many more to come in short order. 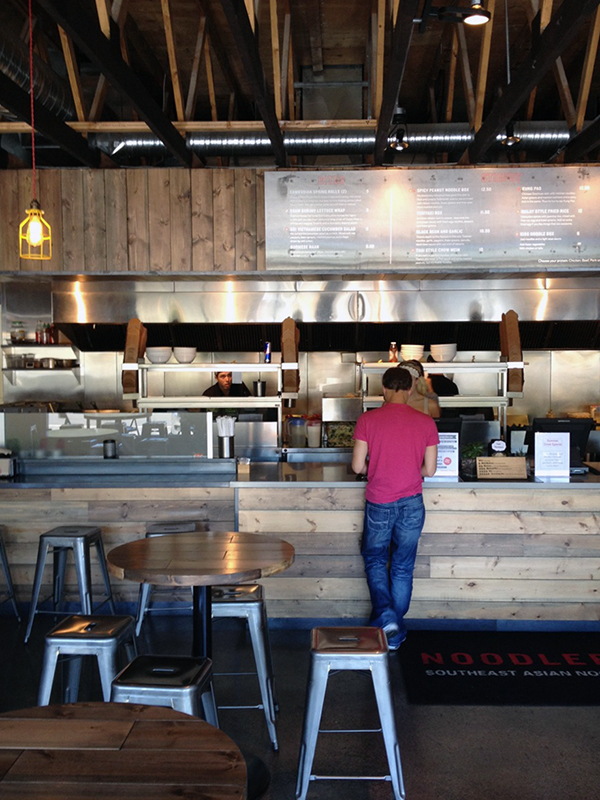 Here are some shots from a quick site visit this week, highlighting some of the material features: pine beetle wood furniture & millwork, lights made from well-used woks, and vintage chairs.